Brands such as oneplus, Tata Tiago, Ford, Lakmé and Myntra, have one thing in common — they are integrated in popular web series. The shift can be attributed to the growing prevalence of web series, which are slowly catching up with the popularity of saas-bahu plots on TV. Web series have been gaining momentum for the last couple of years, attracting existing and new audience. However, due to over fragmentation of the digital media, the absolute numbers for individual web series are so minuscule that they are struggling to make money. Despite lack of definite numbers and the disorganised web advertising market, the future of web series seems bright. Any chief marketing officer looking for avenues to showcase his brand, cannot ignore web series as a medium. Consider this: India has over 350 million Internet users, with over 220 million having access to the Internet on their smartphones. Of these, over a 100 million smartphone users access the Internet every day. The overall online video consumption market is growing rapidly and has 160 million users. Nearly 200 brands are now advertising on various web series. However, industry experts believe that there is a long way to go before web series as a category, finds its feet in the world of ad budgets. Television is growing every day and daily soaps still have headroom to add another 80 million-90 million household. 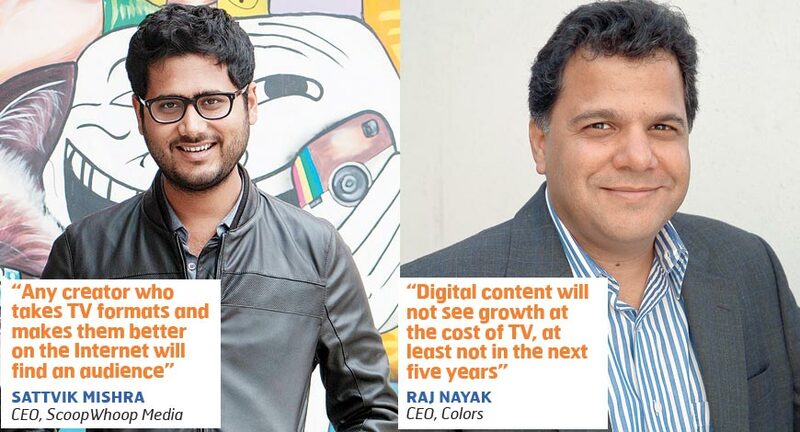 Colors CEO Raj Nayak says, “Like any new medium, digital content will also see growth. However, since the base is so low, the percentage may look higher but it will not be at the cost of TV, at least, not in the next five-year horizon in India.” He says that some of these small platforms could even shut down, “leaving room for the large networks where content is already generated for TV, so there is hardly any content acquisition cost”. Still, there is a lot going for Internet-based entertainment content. For starters, web series/entertainment fiction on digital platforms have been able to cater to the urban youth particularly well. The content matches with the newer realities and tastes of Indian youth, coupled with the convenience offered by video-on-demand. Globally web series are doing tremendously well although they are at a relatively early stage in India. Broadcast television, particularly daily soaps and GECs have been catering to a slightly semi-urban and rural-based audience since even the TV ratings mechanisms are veering towards this target group (TG). Katoch also highlights that the viewability of ads in a web series is comparatively higher by 50 per cent than normal ads because it creates engagement and stickability. “Web series are growing at an annual rate of 20 per cent now, but will fast track in the coming years”. A younger audience is finding different web series far more appealing than the daily saas-bahu saga. There is no doubt that web series are eating into the pie of daily soaps, however, it will be some time before they become household names. 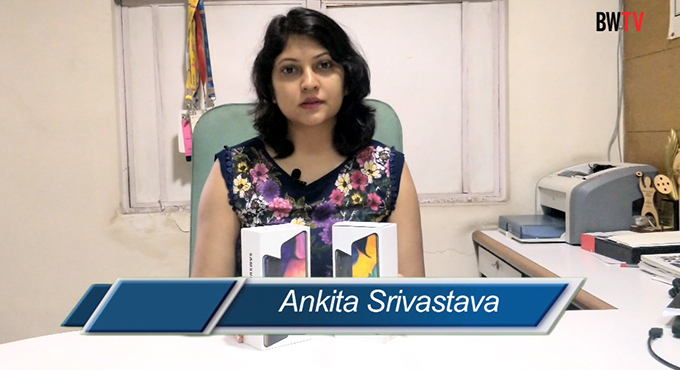 Internet penetration is playing an important role in the growing populairty of web series. With 4G services gaining momentum, audiences are not shying away from consuming Internet on the go. 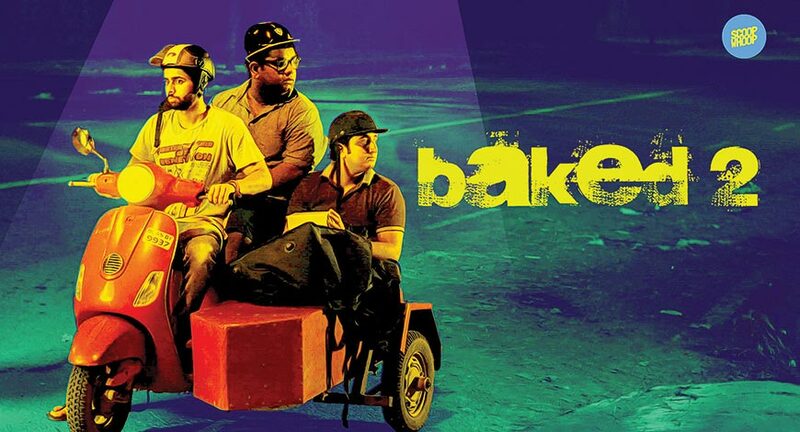 Series such as TVF Pitchers, Permanent Roommates, Baked and AIB videos have done tremendously well and created a fan following for themselves. 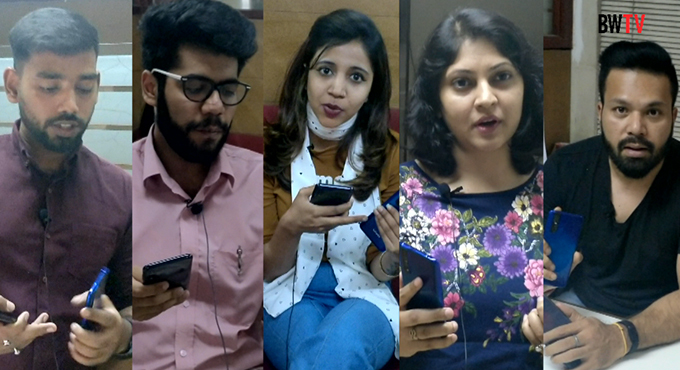 What is also drawing the crowd to various web series is their uncensored and unique content, which creates audience connect. The success of live sports is one such example. The interactive medium of the Internet allows brands to receive feedback in real time. Thus, brands are not only focusing on clicks and likes but they are celebrating the success of the content unlike the ratings in TV soaps. The association with web series does not last for long but it is a open playground on digital media compared to TV. Digital entertainment platforms such as OTT, YouTube and independent apps/websites have got their respective audience. Until last year, many brands used to spend around Rs 10-50 lakh on ads for an hour of video content. The situation has changed in the past one year, the investment has gone up by ten times. Over 200 brands that advertise on the digital platforms allocate around 15 per cent of their marketing budget to digital. A recent report by Adomantra suggests that 2017 will be the year of online advertising. The online video advertising saw an impressive growth of 200 per cent last year. The availability of 3G/4G services, the on-going surge in Internet penetration in India will be on the rise in 2017 and Internet users are estimated to grow by at least 50 million yearly till 2020. The report also suggests that programmatic advertising will be a key route for brands due to its cost effectiveness and focused target audience reach. Large brands across FMCG, IT, BFSI, government will be the key buyers for programmatic advertising. Top creators on YouTube continue to build on their success with improved production quality, longer duration content and web series — TVF has reached a subscriber base of 2 million in two years and AIB continues to gain popularity and is already at 1.91 million subscribers. Ads or no ads, it seems that web series are here to stay. It is perhas emblematic of TVF’s tag line, ‘TV is dead, our stories are not’.